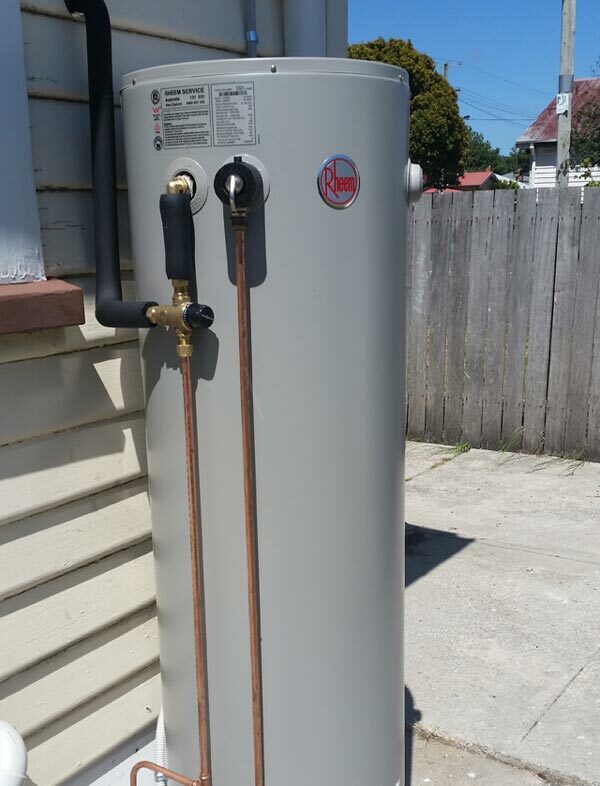 Prime Plumbing & Heating is able to install or replace all types of hot water cylinders including electric, solar, gas, heat pump or low pressure cylinders. Shower time is Prime time, and Prime time is what we do best. We specialise in the circulation of hot water. 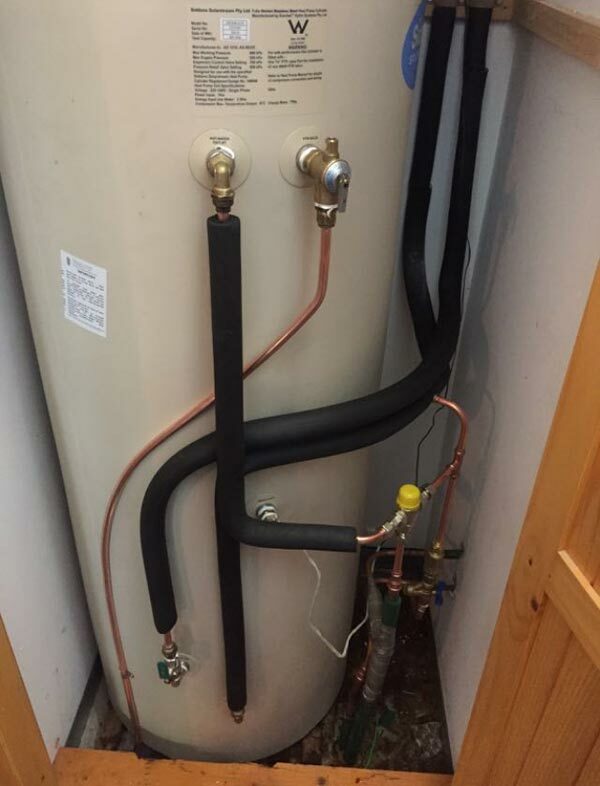 From standard domestic applications, to reticulated constant hot water at your taps, we can service or supply electric, solar, gas, heat pump or low pressure hot water cylinders. We also supply and install a wide range of combination solar/ electric or wood-fired boiler systems that can take your hot water out of the hands of the power companies and into your own pocket. If you need off-grid solutions we’ve got that covered too.